The computer has become an indispensable tool for imparting education in all the branches of engineering. The place of a computer in the modern education is not just limited to computer programming or browsing world wide web or typing up assignments. Whether it is the EEE students using SPICE tools for simulation of electronic circuits or the ECE students using MATLAB for simulation of the communication circuits and systems or CS/IT students using Eclipse IDE for application development or ME students using ANSYS for component development or ChE students ASPEN for simulation of chemical engineering processes, the computers have become integral part of the daily routine of a serious technical student. 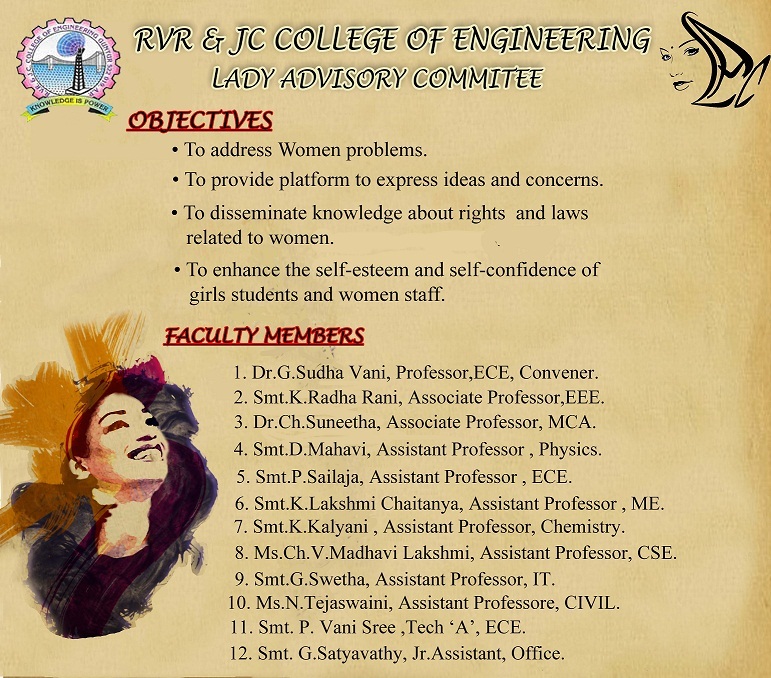 The RVR & JC College of Engineering clearly understands the importance and hence built up a significant number of well furnished computer labs. The college has 18 computer labs with an aggregate total of 2000 computers in them. The computers in these 18 labs are periodically updated or replaced with the latest computers. With an annual computer hardware budget of more than Rs. 60 lakh, providing the latest computing resources to the faculty and students is a top most priority for the college management. 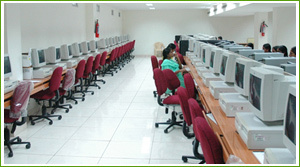 The college also has a computer centre in the City Office with an installed capacity of 134 systems. The city computer centre serves to fulfill the need of the RVRJCians in the evenings and on the holidays. Remedial lab work, extra-labs and professional software training classes are frequently conducted in the city computer centre. The usefulness of a computer is significantly enhanced by it's connection to the network and Internet. The significant advantage of a networked computer is that it can use services provided by much more powerful computers called Servers. The college has a total 18 high-end servers from HP Computers. These servers provide data storage, internet access, e-mail and course management services to the campus community.